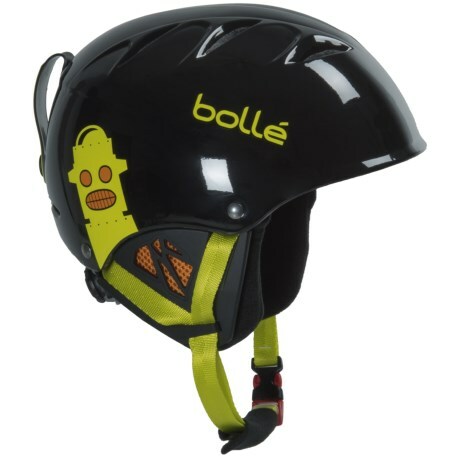 Meeting EN1077 safety standards for skiing, snowboarding and sledding, the kids Lucky Bums Ski and Snowboard Helmet will keep your little one safe while they tear up the slopes. 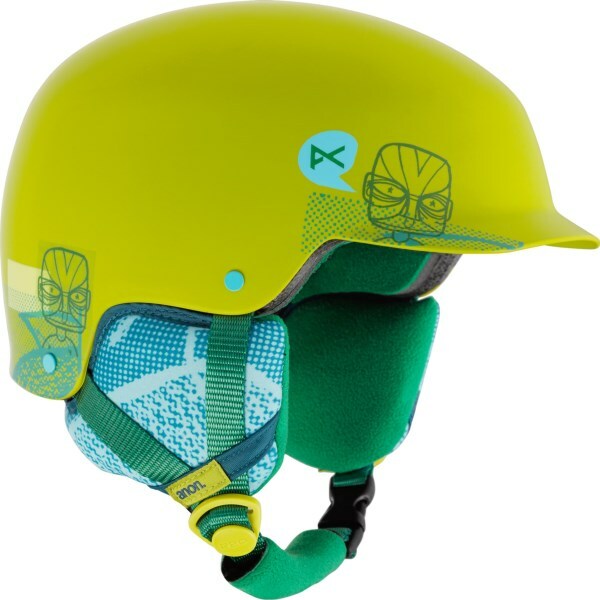 Kids have seemingly limitless energy, and many of them have no fear when it comes to snowsports, thats why Luckybums made this helmet with a durable ABS shell and an EPS foam liner. 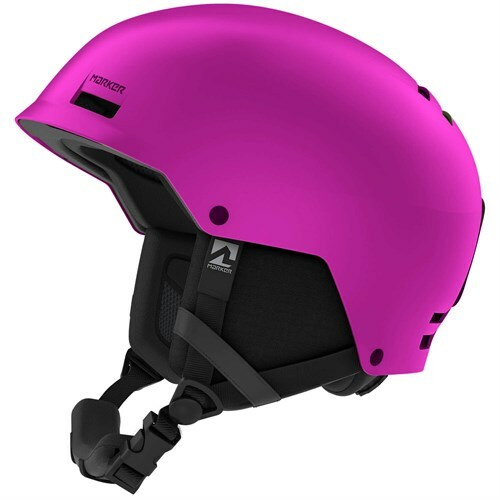 Multiple vents help airflow circulate to keep their head cool and padded earflaps insulate their ears without interfering with their hearing or balance. 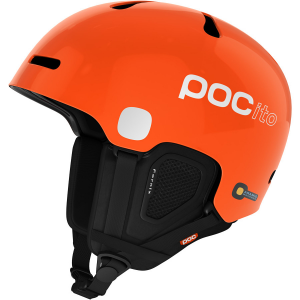 A padded chinstrap adjusts for the perfect fit and a goggle strap at the back helps keep their other gear secure. 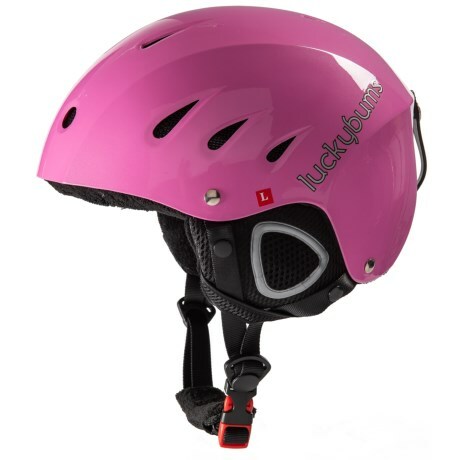 From learning falling leaf on the bunny slopes to perfecting their first 360 in the park, your children can live it up this winter when theyre wearing the Luckybums Winter Sports Standard Helmet. 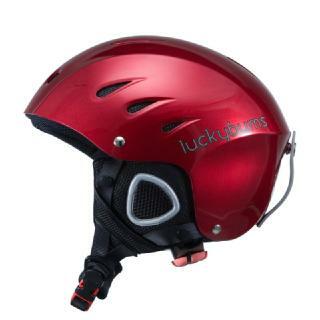 The Lucky Bums Winter Sports Standard Helmet is not available from the stores we monitor. 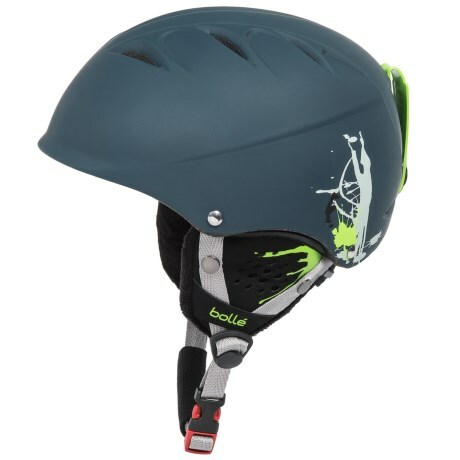 It was last seen December 18, 2014	at Mountains Plus.